We offer anyone with any level of knowledge, inspiring short courses on Ancient Egypt and other areas of the Ancient World. An exciting and innovative course taught in Egypt with daily exploration of fascinating rarely visited ancient sites, including nine sites usually closed to visitors. 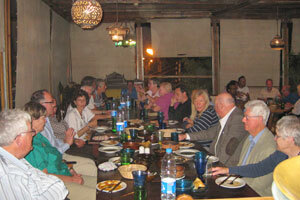 The course was directed by Stephen Harvey, an archaeologist at Abydos since 1988. It was a unique opportunity to hear this distinguished Egyptologist give a week of lectures in the heart of the area he is talking about. 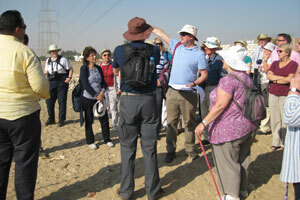 The Course Coordinator, accompanying the group throughout, was Lucia Gahlin, BSS Deputy Director and Egyptologist. The ancient sacred centre of Abydos is best known as the burial place of Egypt's earliest kings, as well as the cult centre for the god Osiris. This course will explore the ancient sacred landscape of the region of Abydos, especially through the lens of extraordinary discoveries made in recent years. Extending far beyond the often-visited temples of Seti I and Ramesses II, the course will examine Abydos and its environs from prehistory through every major era down to the Coptic (early Christian) period. In addition to the stunning temple of Seti I and closed areas of Abydos, we will visit other sites in the region (many of them rarely if ever visited, even by serious scholars). 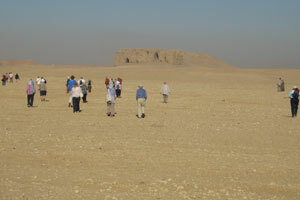 These include the astoundingly massive mud-brick mastaba tombs at Bet Khallaf; the remains of a small Old Kingdom royal pyramid at Sinki; painted rock-cut tombs of the Old Kingdom and First Intermediate Period at El Hawawish; the Ptolemaic temple remains and ‘Zodiac Tomb’ at Athribis (Wannina) and the extraordinary colossi of Ramesses II and his queen recently uncovered at Akhmim, once the site of one of Egypt's largest temples. We will also visit the White Monastery and the spectacularly restored Red Monastery at Sohag, which can now be recognized as one of the most important (and earliest) sources of early Christian wall painting in Egypt. 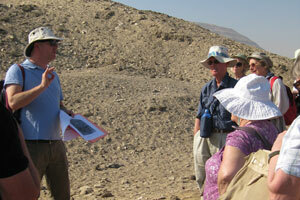 Dr Stephen Harvey has been closely involved with excavations at Abydos since 1988. He has been Director of the Ahmose and Tetisheri Project since 1993, excavating the monumental complex of King Ahmose at Abydos. This will be a unique opportunity to hear this distinguished Egyptologist give a week of lectures at Abydos. O'Connor, D. B. (2009) Abydos. Egypt’s First Pharaohs and the Cult of Osiris. London: Thames & Hudson. (Required as main text for this course). David, A. R. (1973) Religious Ritual at Abydos (ca. 1300 BC). Warminster: Aris and Phillips. Kanawati, N. (1981) The Rock Tombs of el-Hawawish: The Cemetery of Akhmim. Macquarie Ancient History Association. Simpson, W. K. (1974) Terrace of the Great God: The Offering Chapels of Dynasties 12 and 13. Publications of the Pennsylvania-Yale Expedition to Egypt No. 5. New Haven: Peabody Museum of Anthropology. Wegner, J. (2007) The Mortuary Temple of Senwosret III at Abydos. Publications of the Pennsylvania-Yale-Institute of Fine Arts/New York University Expedition to Egypt, No. 8. 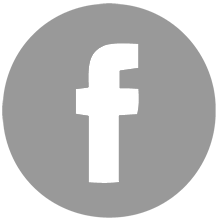 New Haven and Philadelphia: The Peabody Museum of Natural History of Yale University and The University of Pennyslvania Museum of Archaeology and Anthropology. Afternoon flight from Heathrow direct to Luxor. Check in to 5* hotel. Visit Dendera. Lunch included. Drive on, check in to hotel in Abydos (or if numbers dictate, Sohag) (half board). 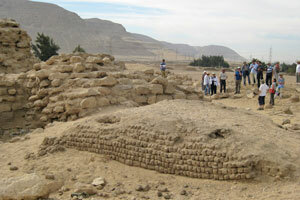 Lecture 1: The Sacred Heartland: Abydos and Environs in Antiquity. Visit Abydos: Temple of Seti I & Osireion and the closed sites of Umm el Qa’ab, Shunet el Zebib, and the Osiris Temple area (Kom el Sultan). Lunch included. 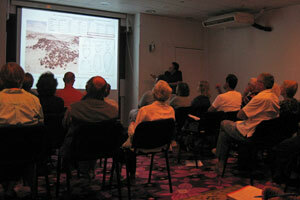 Lecture 2: Early Explorers at Abydos and the Origins of Pharaonic Civilization. 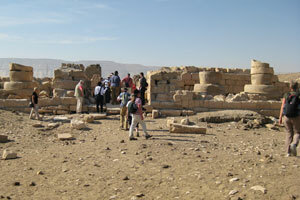 Lecture 3: Royal Tombs and Cult Places of the Early Dynastic Period: New Visions. 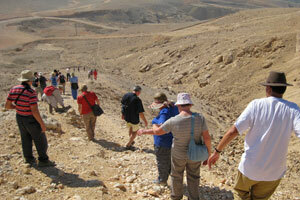 Visit Abydos: Temple of Ramesses II and the closed sites of Ahmose’s pyramid and the 4th Dynasty Sinki Pyramid. Lunch included. 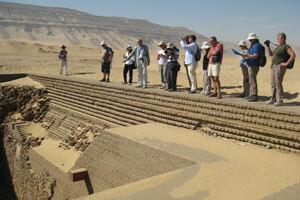 Lecture 4: A Hidden Legacy Revealed: Royal and Private Pyramids of Abydos. 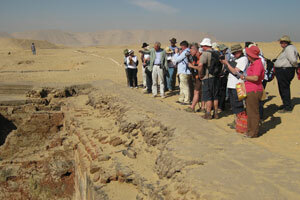 Lecture 5: The Sacred Landscape: The Cult of Osiris at Abydos. 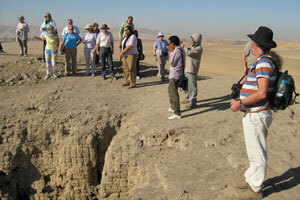 Visit Akhmim & the closed site of the rock cut tombs at El Hawawish (Beit el-Medina). Lunch included. Lecture 6: The Abydos Region from Old to Middle Kingdoms. Lecture 7: Piety and Private Cult: Cenotaphs and Stelae. 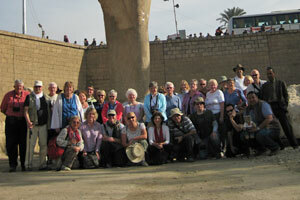 Visit the closed site of the massive 3rd Dynasty mastaba at Beit Khallaf, and the Red & White Monasteries in Sohag. Lunch included. Lecture 8: The Ninth Nome: The Rediscovered Glory of New Kingdom Akhmim. Lecture 9: Late Period Abydos: Royal Burial and Private Veneration. 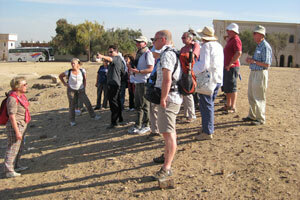 Visit the closed Ptolemaic site of Athribis (Wannina) and the closed sight of Coptos (Qift). Lunch included. Drive on to Luxor. Check in to 5* hotel. Lecture 10: Abydos After Alexander: The Greek, Roman, and Christian Heritage. Morning flight from Luxor to Heathrow, changing plane in Cairo, and arriving into Heathrow at lunchtime. This website does not deploy web cookies, however it features links to other websites which do (e.g. paypal.com) – please see individual site's Cookie Policies for details.